Sword Art Online. . HD Wallpaper and background images in the Sword Art Online club tagged: sword art online anime pictures. 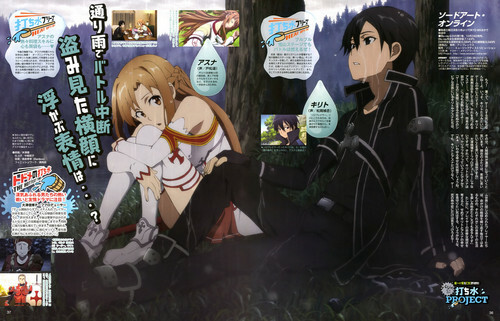 This Sword Art Online photo contains anime, grappig boek, manga, cartoon, and stripboek. Is he tonen his strength door crushing the bottle? Happy Asuna of is it laughing Asuna?